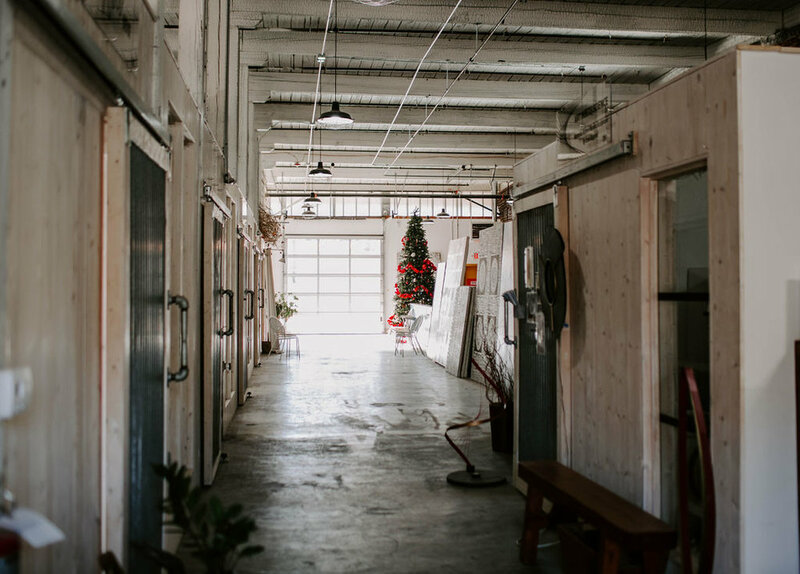 At Hollowed Earth Pottery, our core values revolve around openness. We are a studio that thrives on community and the sharing of techniques, experiences, and ideas. Our members range from those just beginning their ceramics journey to fine art ceramicists that work full time. Sound like something you’d like to join? studio members are welcome to use the studio any time that classes are not in session. The number of available memberships is very limited. Interested? We'd love to meet you! Tell us a bit about yourself and we'll meet to discuss how we can best help you! Maybe you’re not ready for a membership, but just want to come and use the studio for a few hours. does not include clay, or firings. Clay is available for purchase for $2/lbs. Click below to request a timeslot. I'd like to do some throwing!